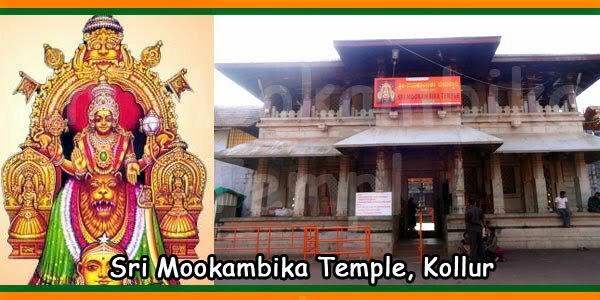 The devotees of Kollur Mookambika should know that the mother goddess Mookambika is undoubtedly kind to all her true devotees. Only devotion and faith would make the offerings fruitful. The cost, the amount and the frequency of the offers are of no importance for their realization. But, as experienced priests suggest, some sevas are traditionally played for certain purposes. Thus, some of the offers on the seva list of the Mookambika Temple that would be useful for achieving or achieving particular objectives are mentioned below. The success or progress of education is the primary goal for which most devotees seek the blessings of Kollur Mookambika. 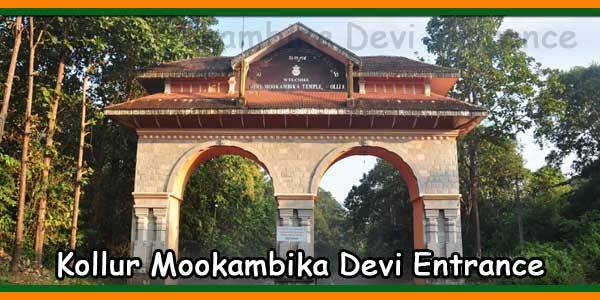 Like Saraswati, Mookambika is considered the deity who presides over all the fine arts. 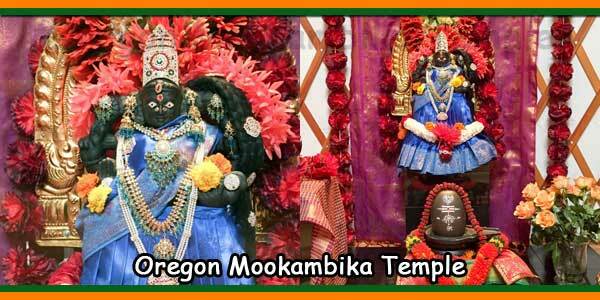 Mookambika is said to be the goddess of knowledge. The Mookambika Propitious is useful for progressing in education. Mahatrimadhura is the main offer to achieve this goal. 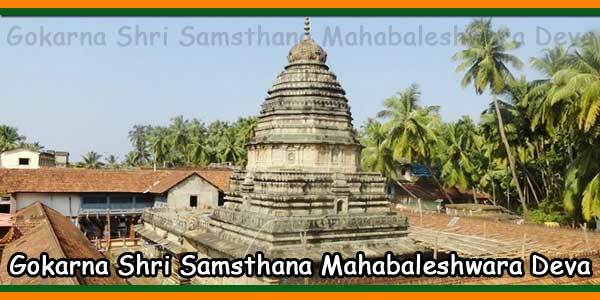 It is thought that Mahathrimadhura has the mystical potential to stimulate the intellect and that to consume it for 41 days would improve the mental faculties. A fifteen-day meditation at the Mookambika Temple would be helpful in cultivating concentration and self-confidence. Alankara Pooja, Pushparathotsava, Pushpanjali and Payasa Nivedya are other offers aimed at advancing education. It is common for exam candidates to have their books and pens at the Kollur Mookambika Temple worshiped before taking the exam. 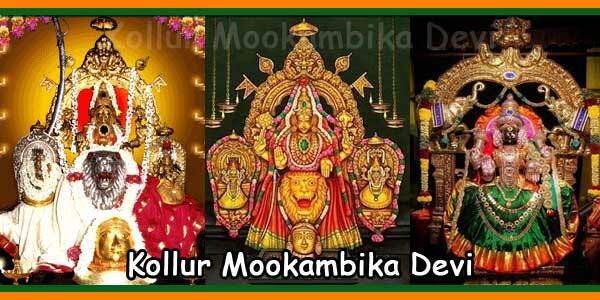 Kollur Mookambika is considered to possess the powers of Sri Lakshmi, the goddess of wealth. Propitious Mookambika is useful for gaining wealth. Many entrepreneurs visit the Kollur Mookambika temple and offer several sevas before creating new businesses. Some leading companies attribute their success to Mookambika’s blessings. Friday, Chandika Homa, Sahasranama Kumkumarchana, Sarvalankara Pooja and Maha Pooja are offers aimed at seeking the blessings of Mookambika to succeed in business and in the profession. In the form of Durga, Kollur Mookambika is the Goddess of power and vitality and annihilator of all evils. Propitiating Mookambika is good for preserving health and preventing ailments. Mahathrimadhura, Nithya nivedya, vidhi, harivana nivedya, Parivarayuktha Panchapooja, Pushpa rathotsava and Chandika Homa are offerings meant for healing ailments and resolve deformities. All devotees firmly believe that Goddess Mookambika cures ailments which are not even curable by advancements in medical science. This is the belief that provides impetus to thousands of devotees to offer prayers at Kollur Mookambika temple year after year. 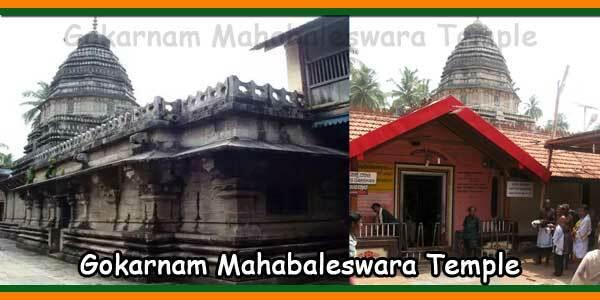 Kollur Mookambika is considered as Mangalambika. Thousands of youngsters visit Kollur Mookambika Temple to seek Her blessings to help find good matches in life and also to fend off obstacles in alliances. It is said that three days dawn to dusk meditation at Mookambika Temple will help ward off all evil effects in the horoscope. Ghee deepa, thrimadhura, nanda deepa, payasa nivedya, sarvalankara pooja, thulabhara and Chandika homa are the offering prescribed to achieve the objective of early marriage. Gifting of sarees and mangala sutra thali to Mookambika are very important offerings for being blessed with suitable life partner. For a couple who are facing infertility issues and are unable to bear a child can perform regular pooja at Kollur Mookambika temple to get rid of the problem. Performing homam like Saraswathi Homam and Santhana Gopala homam have acted like a panacea for treating childlessness in couples. The importance of praying in the Kollur Mookambika Temple is reinforced by the popular belief that the goddess Mookambika is considered to represent all the goddesses and gods of the kingdom, and therefore to pray in the Mookambika Temple is to offer pray and worship many gods at the same time. 7.45 PM: Mangalarathi for all accompanying Deities.